Angel Fire | Welcome home to a quieter place in time. High in the southern Rocky Mountains of northern New Mexico lies a special place where family and friends gather together to share extraordinary experiences. 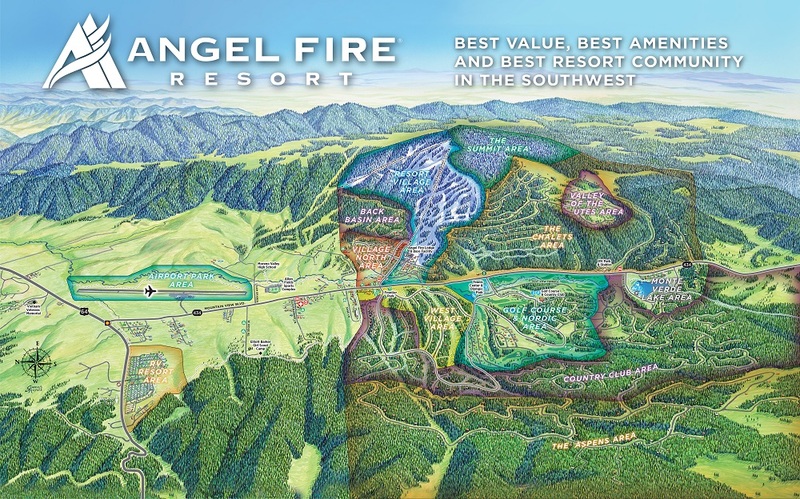 Imagine a private playground where you can be away from it all and the same time, feel right at home – Angel Fire. Angel Fire is situated at 8,600 feet above sea level – just 25 miles from historic Taos, and a short two–hour drive from Santa Fe. Our relaxed western nature creates an atmosphere where families flourish and generations come together time and again to reconnect. Experience our beautiful corner of the Rockies and life will begin to unfold for every member of your family in ways you’ve never imagined, but everyone will remember for a lifetime.